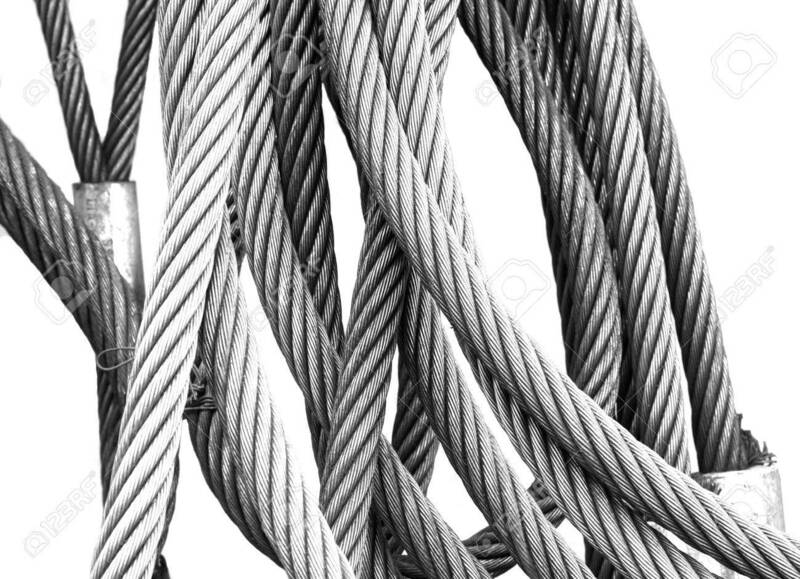 Hi-key, Black And White Photo Of Steel Wires, Isolated On White.. Stock Photo, Picture And Royalty Free Image. Image 593289. Stock Photo - Hi-key, black and white photo of steel wires, isolated on white background. Hi-key, black and white photo of steel wires, isolated on white background.